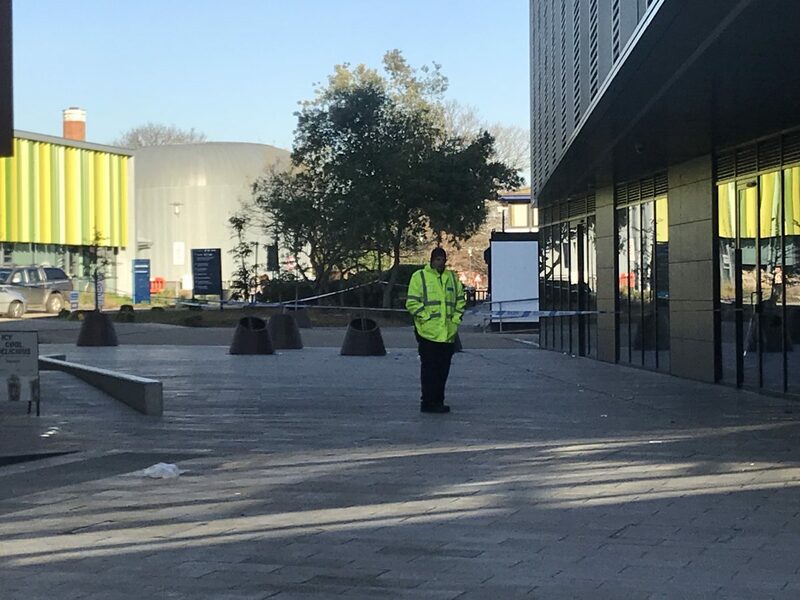 Becca Bashford reports on the incident that occurred in the early hours of Thursday morning, which subsequently caused a police cordon around the Students' Union's shop. Surrey Police cordoned off the Student Union shop and the surrounding area in the early hours of this morning between 2.30am and 4:30am. A spokesman for South East Coast Ambulance Service confirmed that they responded to reports of an assault. Surrey Police have confirmed that the man was not a student at Royal Holloway. They believe he knew his attackers, but it is unclear why he was on the university campus. There is speculation that the stabbing occurred on campus but this has not yet been confirmed. “In the early hours of this morning (13 December) Surrey police were called to disorder at Royal Holloway, University of London, Egham. We responded quickly and, working in partnership with the university security team, quickly bought the situation under control. We later received a call from the BP petrol station on Egham Hill, from a man who had received a stab injury to the buttocks. The man has been taken to hospital where his injuries are not thought to be life threatening. Officers currently believe that the victim, who is not a student at the university, knew his attackers. Surrey Police are working closely with Royal Holloway in the investigation of the disorder, and how the man came to receive his injuries. There is an enhanced police and security presence across the campus today in order to reassure students and staff, and to gather intelligence and evidence. There is a police cordon outside the university shop while the scene is searched. Neighbourhood Commander Nick Pinkerton said: “I want to reassure students, staff and the public that this was a very unusual incident and my officers are working hard to secure CCTV and other evidence, with support from Royal Holloway, to find and arrest the individuals responsible. “We are aware there was an incident on campus in the early hours of this morning, 13 December and our security team are working closely with Surrey Police, who are investigating. Anyone with information is asked to call 101 quoting reference PR/45180132338. The Orbital will continue to update our article as and when we receive new information. 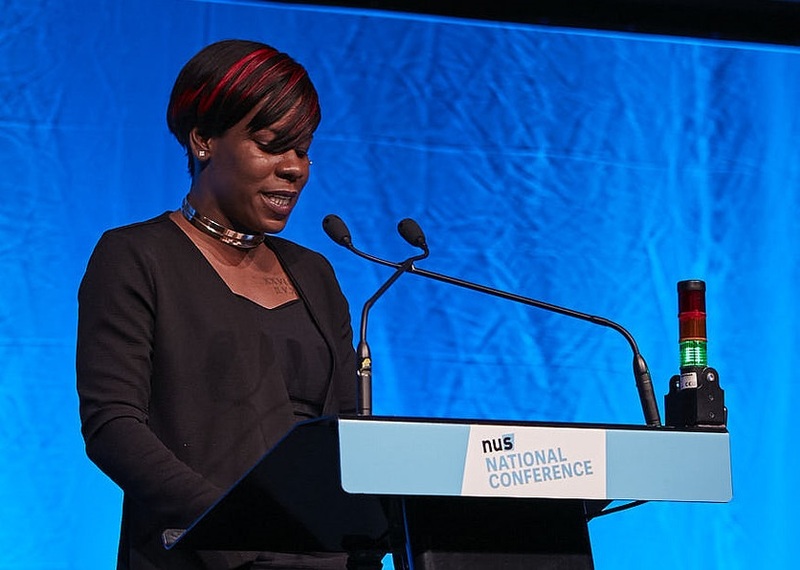 Becca Bashford reports on the recent round of NUS cuts, which will lead to a lack of funding for liberation and democracy campaigns. 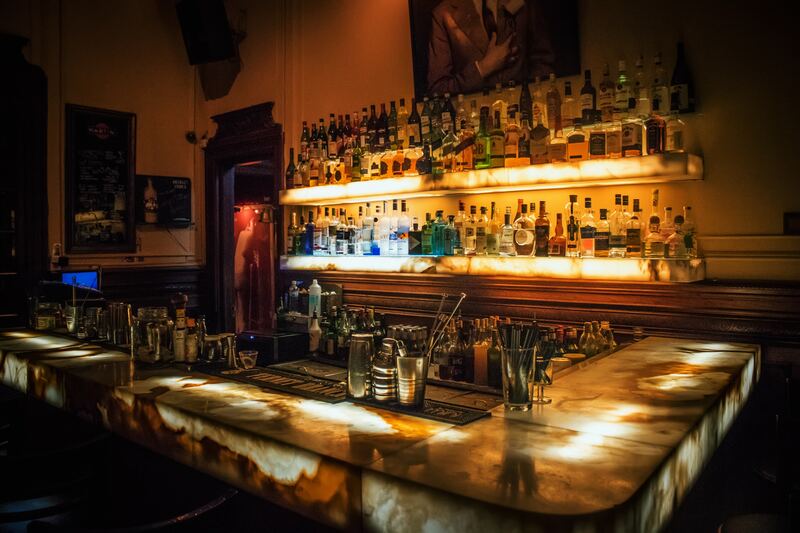 Becca Bashford reports on the implementation of the 'Ask for Angela' campaign, designed to protect people from uncomfortable or unsafe situations in pubs and restaurants.